Harriet Brown writes about the struggle to forgive and highlights a course on forgiveness with Ackerman presenter,Fred Luskin, PhD. 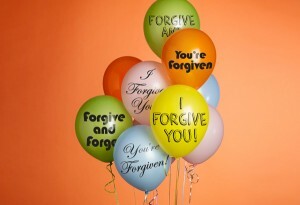 She discusses ways to forgive others and the health benefits one may experience from the process of forgiving. Read the full article on the Oprah Magazine website, click here.